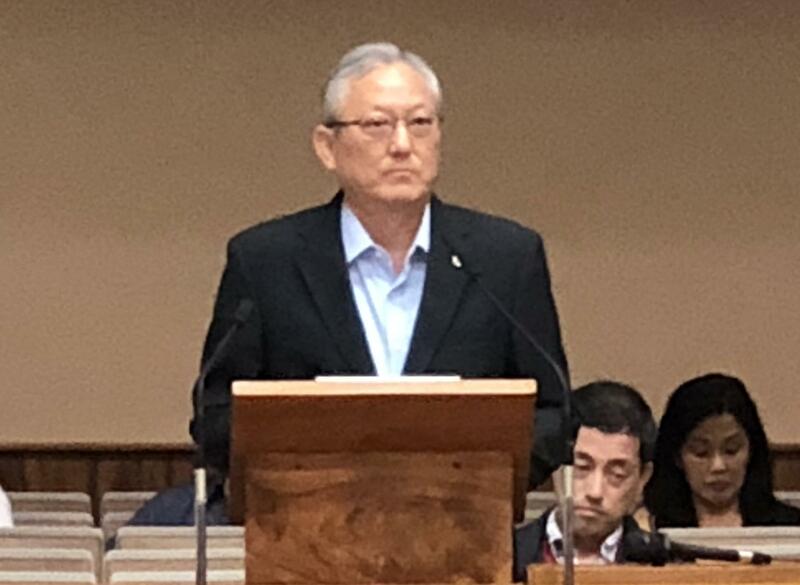 The 2019 construction budget for the Honolulu Rail Transit Project almost got derailed today at the Honolulu City Council. The Federal Transit Administration -- the F-T-A -- is requiring the Honolulu Authority for Rapid Transportation to budget 44 million dollars for the rail transit project. 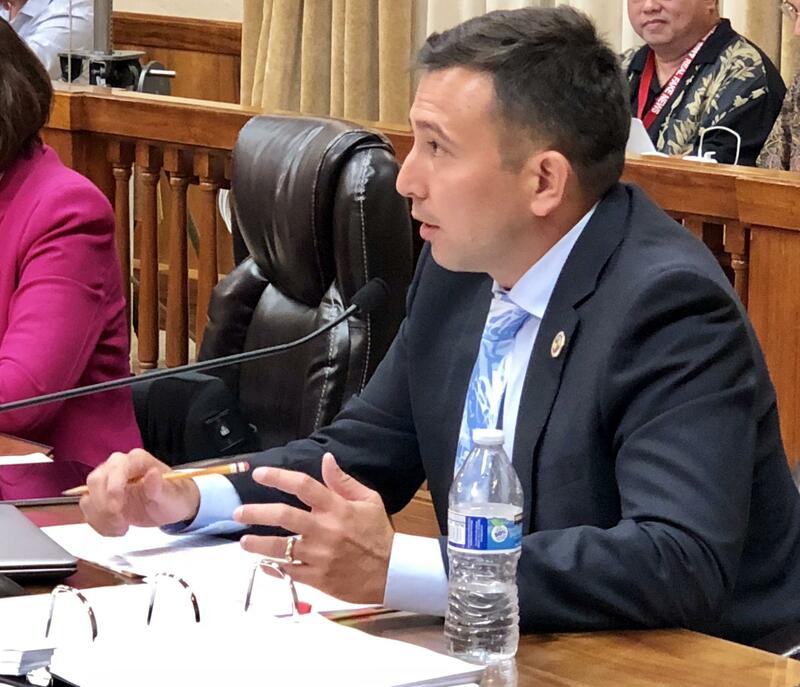 HART President and CEO, Andrew Robbins, told City Councilmembers that the State Legislature and the Governor’s Act 1, prohibits the use of general excise or hotel room taxes -- GET or TAT -- for rail administrative costs, payroll or expenses. City Managing Director and acting Mayor, Roy Amemiya, said putting HART's money in administration's budget would be one way to control HART spending. 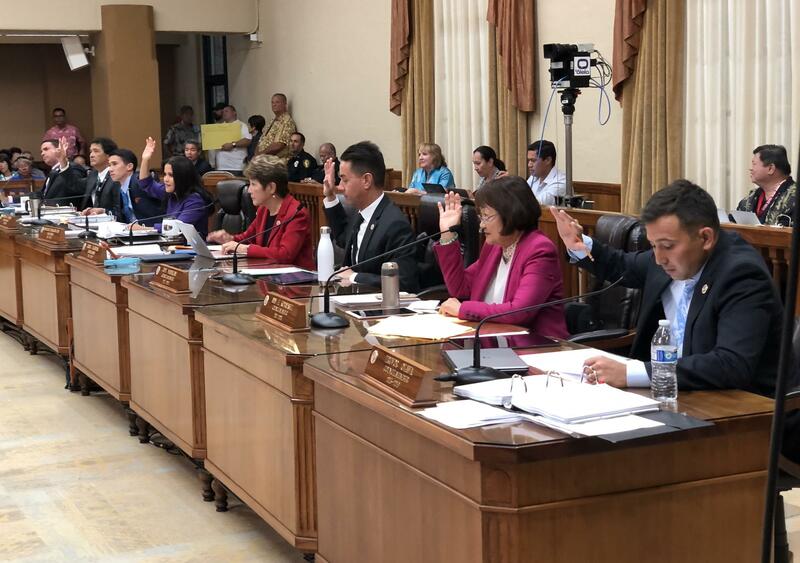 The City Council’s Budget Committee provided the 44 million in HART’s capital or construction budget that included a provision that no City property tax monies could be used. But, the City’s Corporation Counsel or legal advisors, said if HART obtains bond financing city property tax money could be used to pay the interest. City Managing Director and Acting Mayor, Roy Amemiya, says that’s why the mayor’s original plan was to hold that money in the administration’s capital budget instead of giving it to HART. Councilmember Kimberly Pine says that was not the plan the city administration and the City Council agreed to. 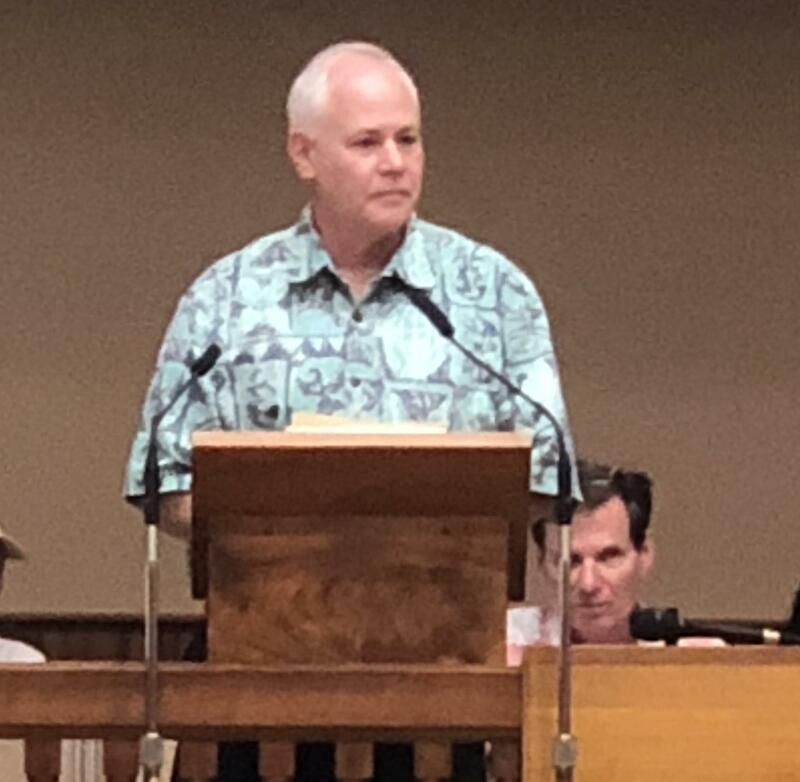 City Council Budget Committee Chair, Trevor Ozawa, asked to leave the HART budget "as is"
The Councilmembers presented all of their concerns…but they realized the City Charter required them to pass the budget by June 15th. 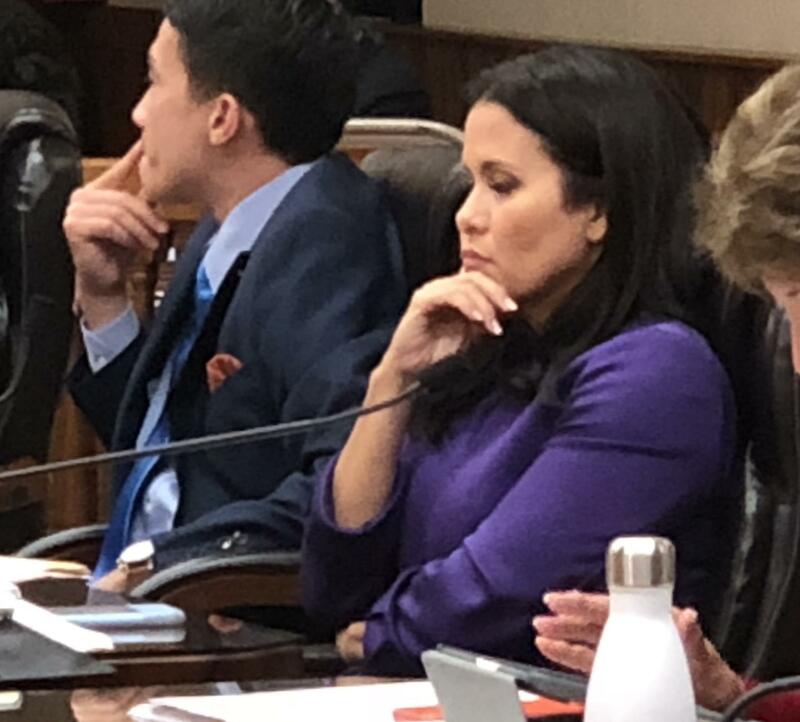 After a recess, they came back and approved HART’s $6.5 million dollar operating budget for 2019 and the 1.7 billion capital budget which includes the 44 million. Budget Committee Chair, Trevor Ozawa, says FTA federal funding is at stake and the City Council has future oversight.